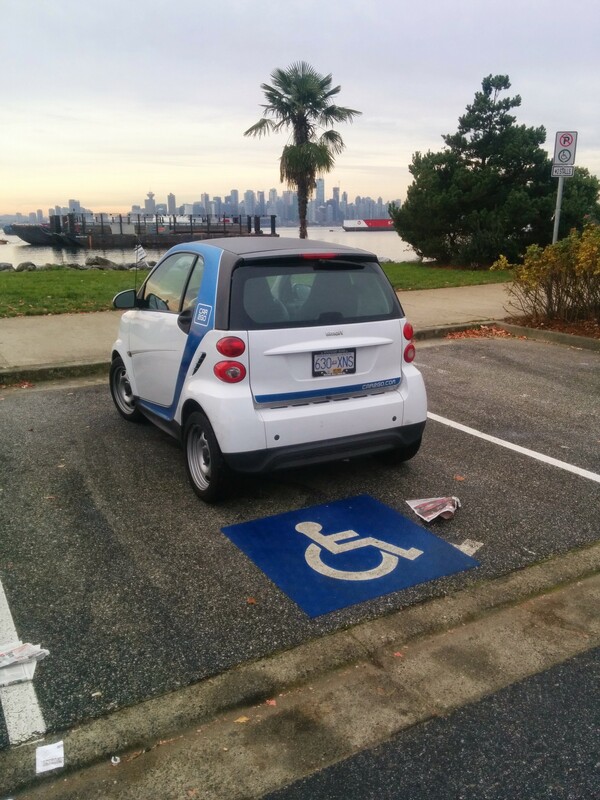 I got all excited playing Ingress in Vancouver and did not notice that I had parked in a special needs space. Only noticed once I was done zapping portals. Easy to describe. White van. Easy plate to remember. Manly Truck Tire for a manly truck of manliness. 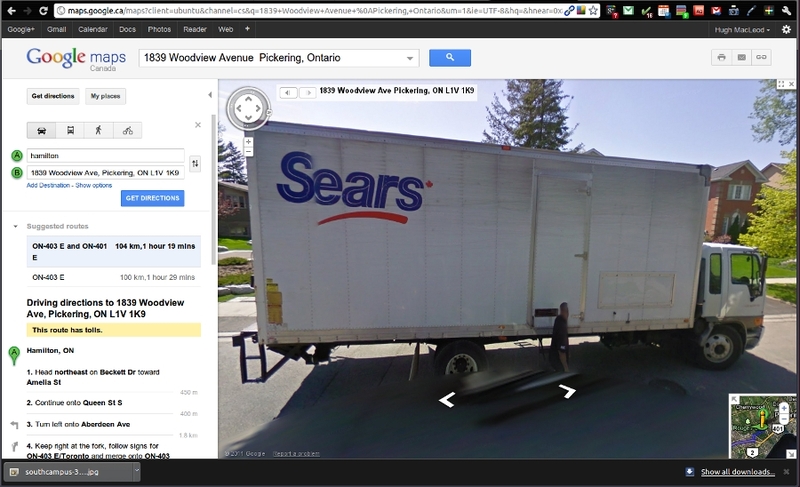 If you happen to live at this address clearly you live in a Sears Delivery truck. 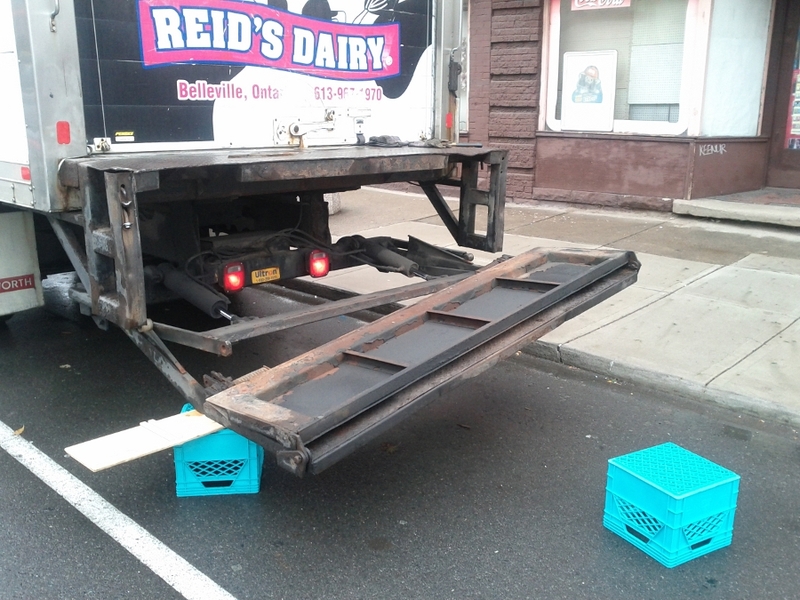 Now that is Sears Total Service for sure. So now instead of fulfilling a $1000 million promise of paying Hamilton’s rapid transit bill, Hamilton will instead get $7 million in funding for GO Train service. 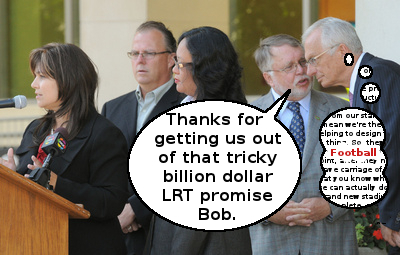 It gave the provincial government an easy out from a billion dollar promise to Hamilton. Metrolinx recommended the Hamilton LRT, earmarked $850 million for it, and is presently shovel in ground for $9500 million in rapid transit development in Toronto. 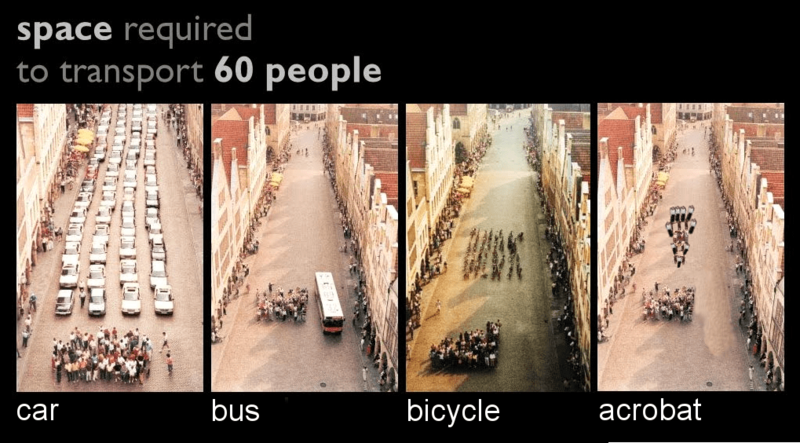 Author hughPosted on September 15, 2011 Categories Bad Parking, End Game, Lie!, Photos, Sports, Uncategorized, WTFLeave a comment on Connecting Dots?